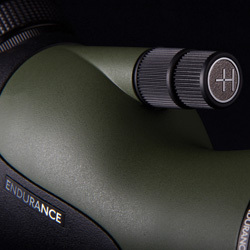 The Endurance 12-36x50 compact, lightweight and waterproof spotting scope features enhanced optical performance in a product designed to battle the elements. When you require the finest image reproduction, this compact scope will provide the clarity and colour you desire. 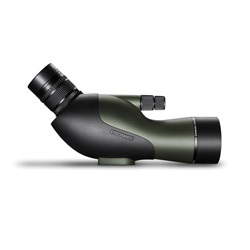 The 12-36x magnification and 50mm objective lens is provide a zoom range and size ratio perfectly suited for travel. The advanced optical system includes BAK-4 prisms with dielectric coating for increased light reflectivity and fully multi-coated optics to produce a sharp, bright image. 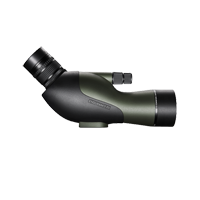 As well as being digi-scope compatible, other features include a dual focus knob to achieve ultra-fine focusing from 2.5m, 3x ratio zoom eyepiece with twist-up eye cup, pull out sunshade and stay-on soft case.